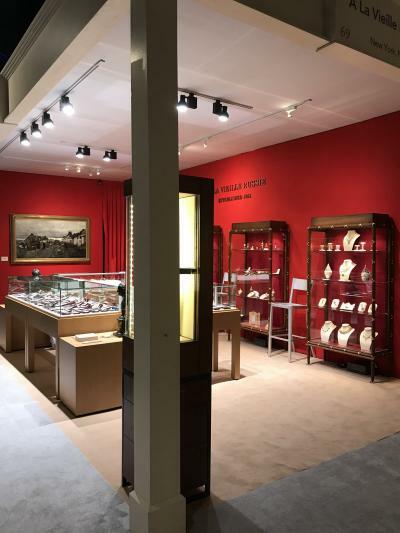 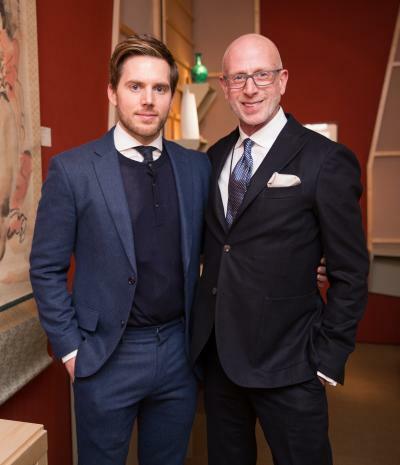 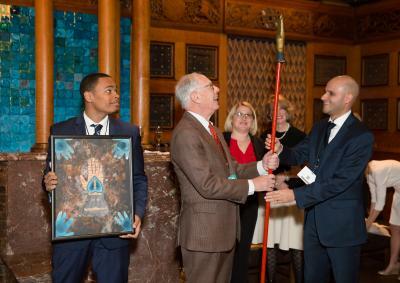 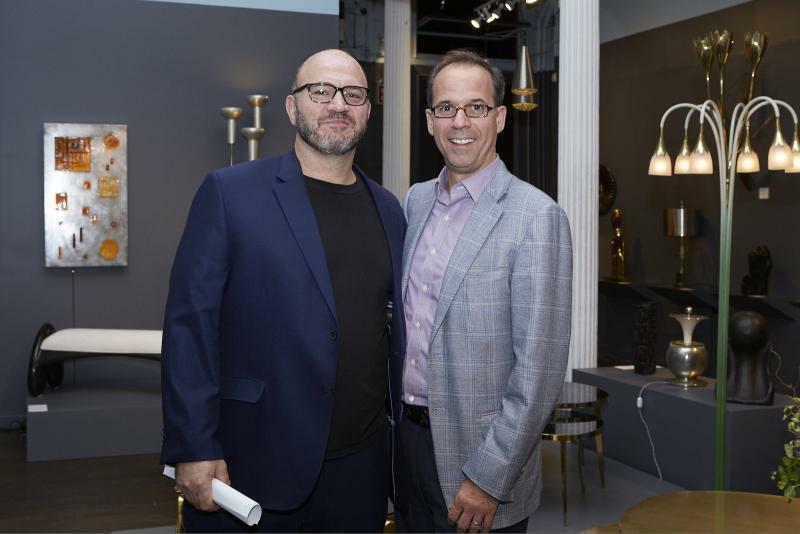 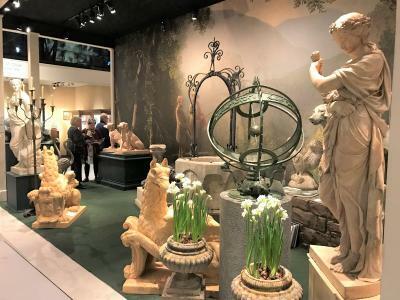 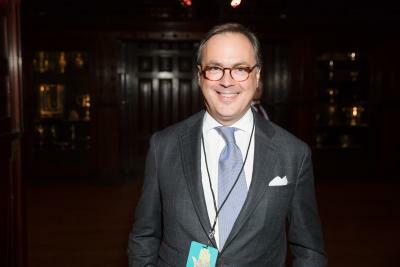 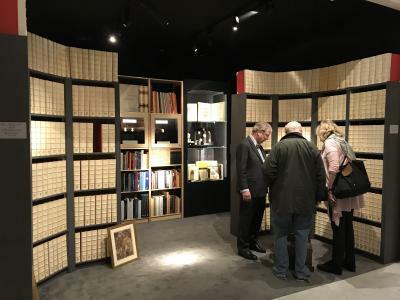 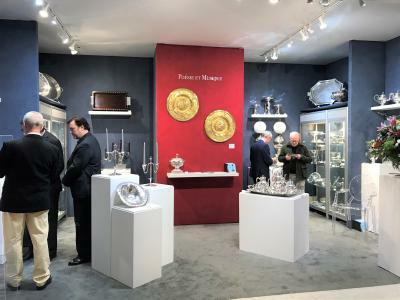 Incollect, for its 3rd year, its co-brand, Antiques & Fine Art magazine (AFA), for its 18th year, and John Smiroldo, President & Founder, were proud to once again sponsor the prestigious Winter Antiques Show. 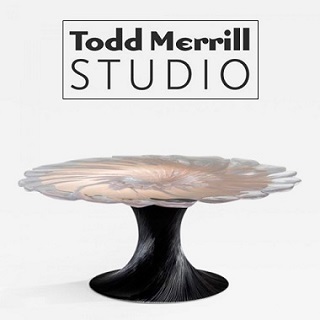 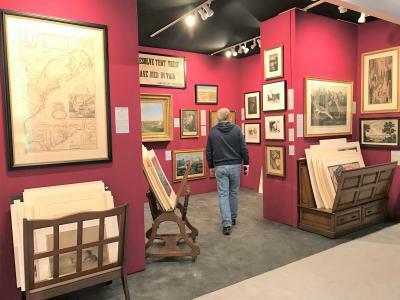 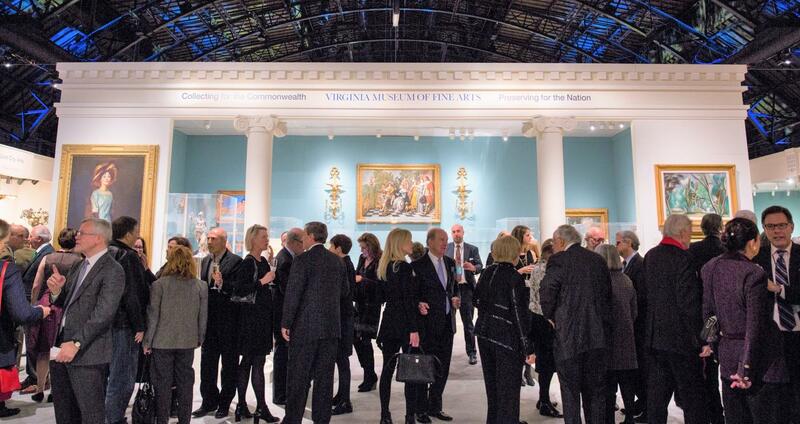 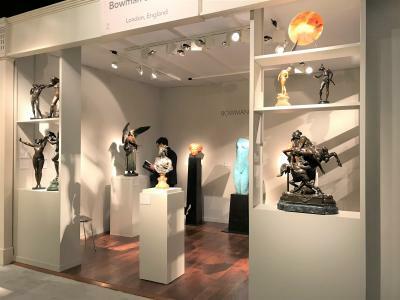 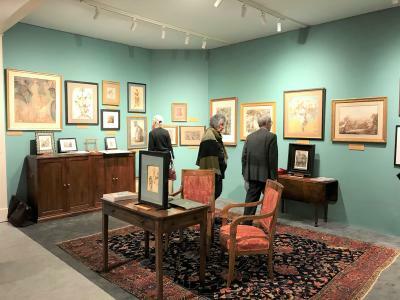 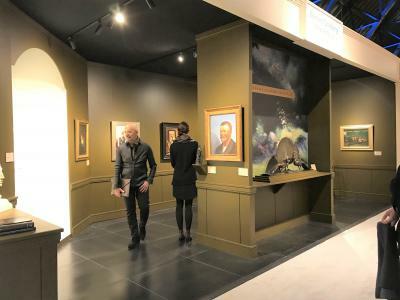 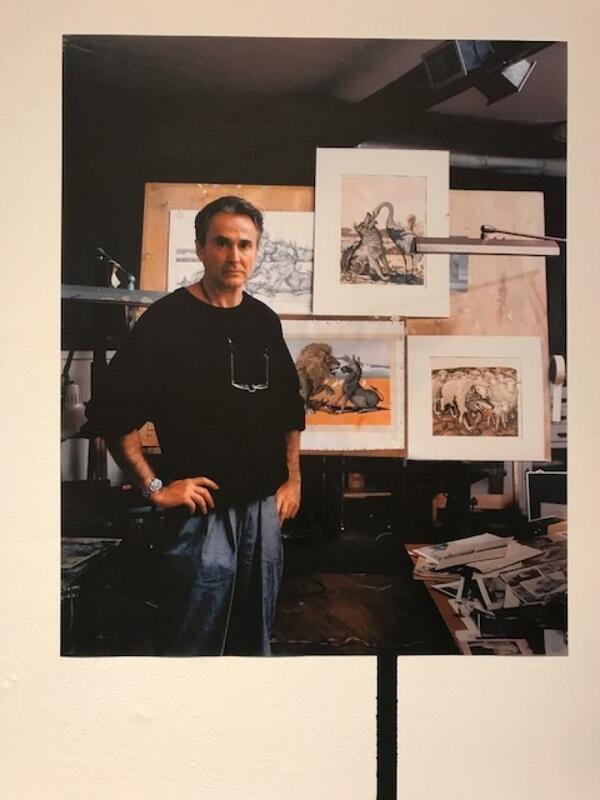 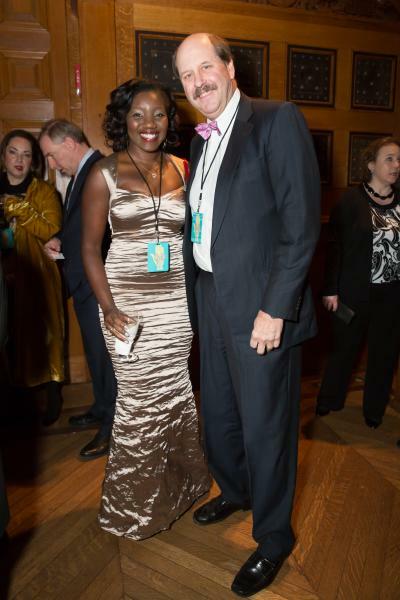 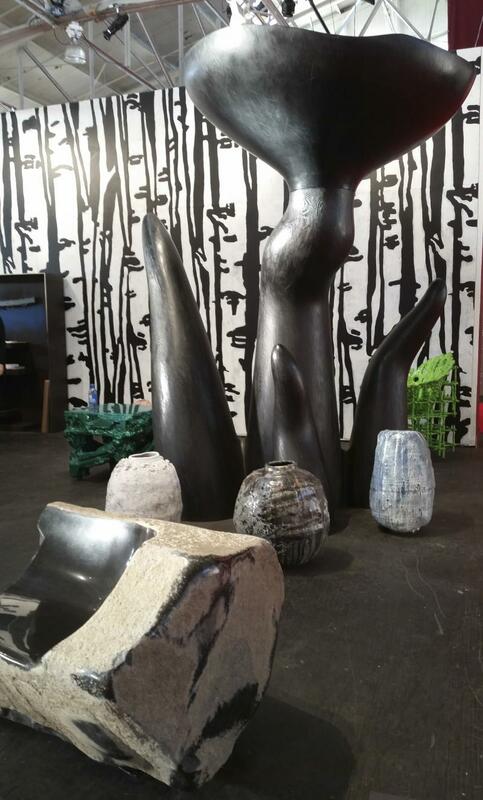 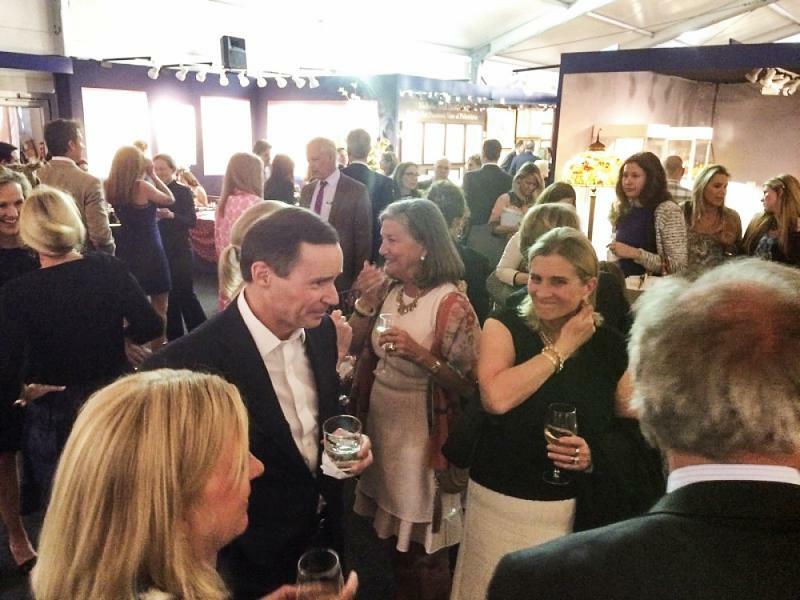 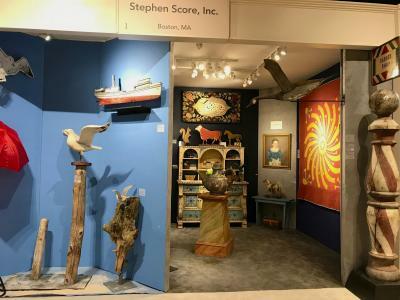 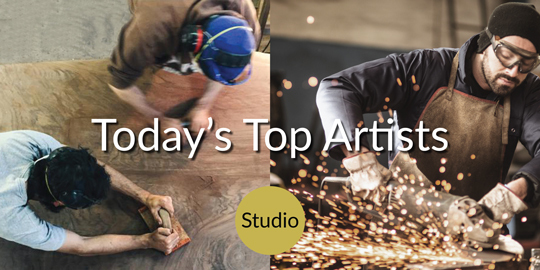 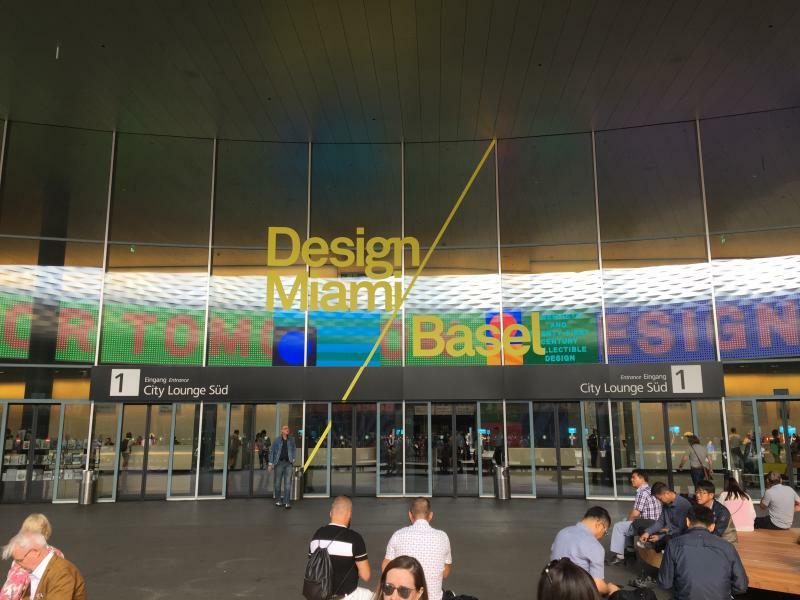 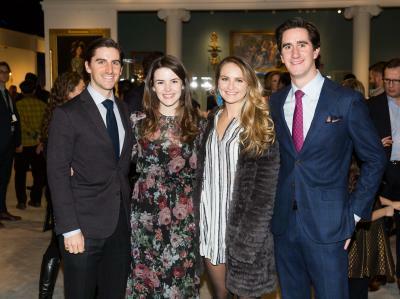 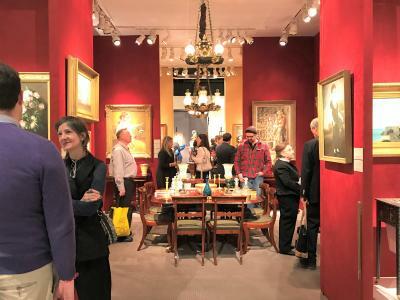 By helping to underwrite the show, Incollect/AFA continue to support one of the leading art, antiques, and design fairs in the world and its charity, East Side House Settlement, along with 70 of the top national and international exhibitors in the art world. 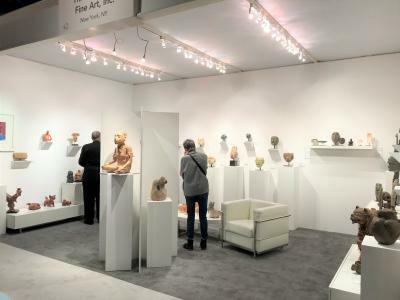 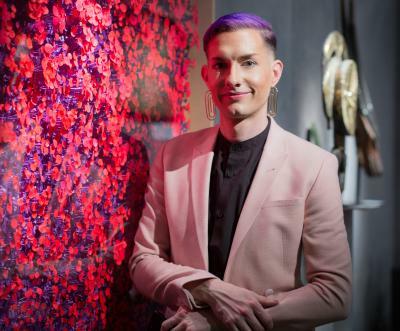 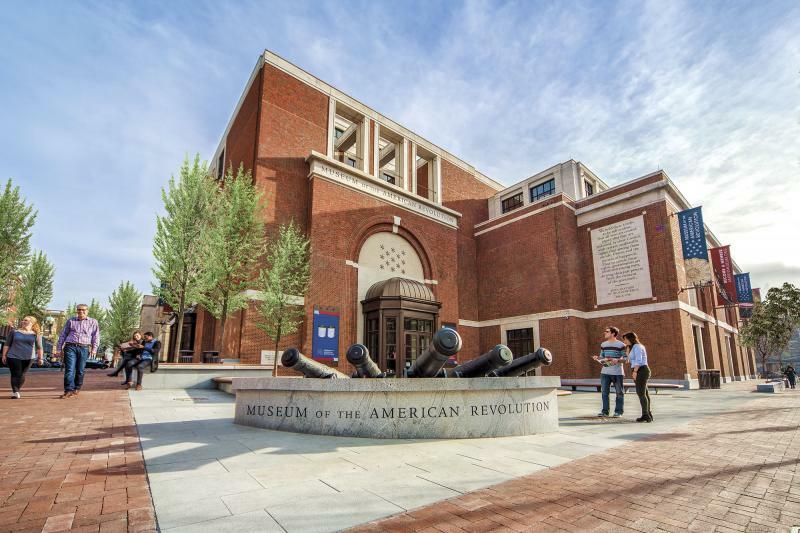 In addition, AFA included an article written by design co-chair Thomas Jayne of Jayne Design Studio; an article on the show's loan exhibition, the Virginia Museum of Fine Arts, and on the VMFA's recent acquistion of two important face jugs. 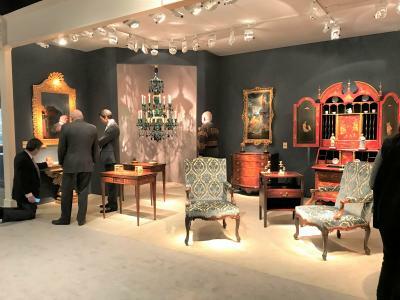 If you didn't pick up a copy of the magazine at the preview party or during the show, visit afamag.com. 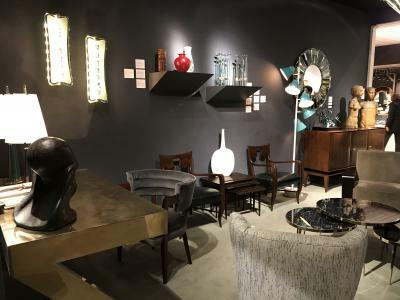 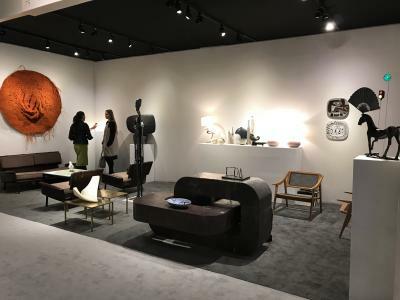 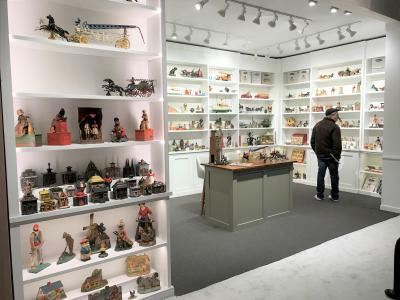 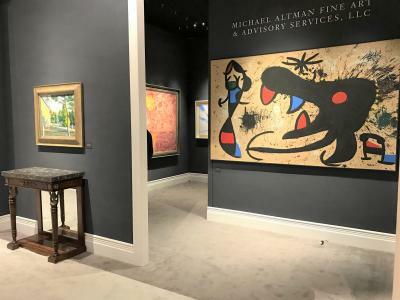 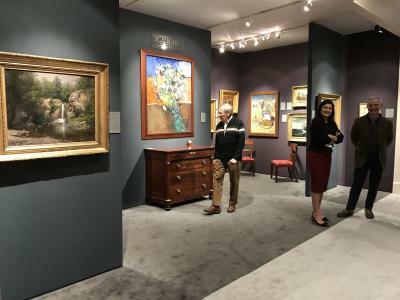 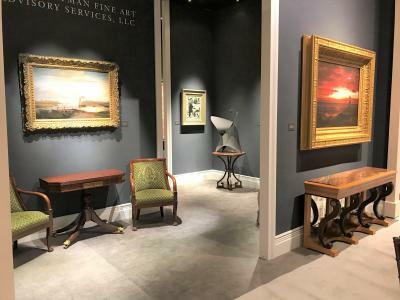 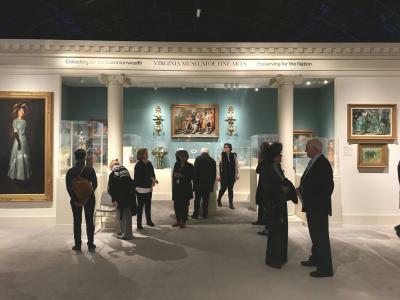 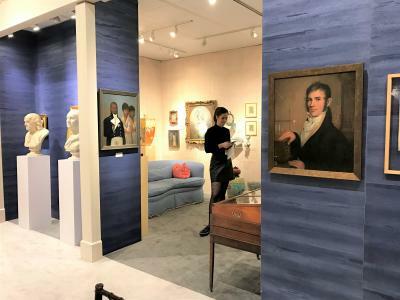 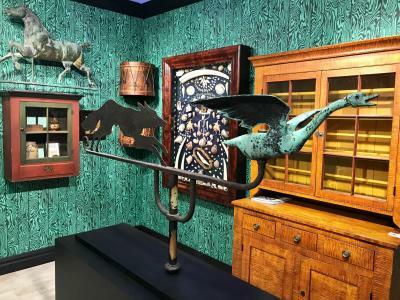 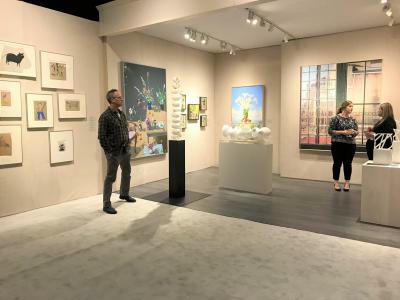 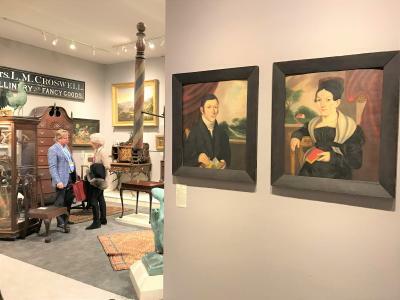 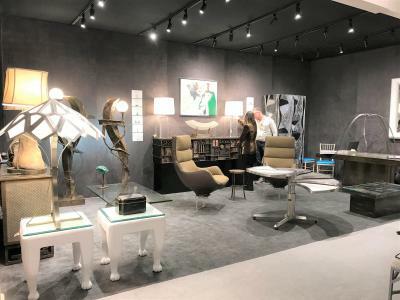 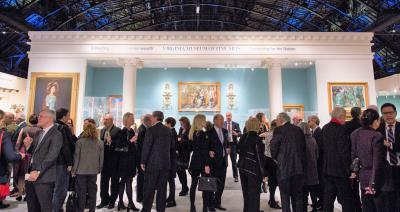 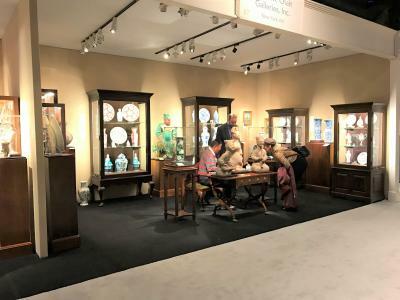 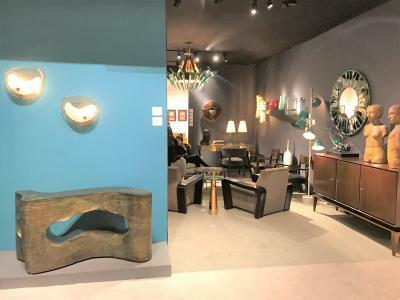 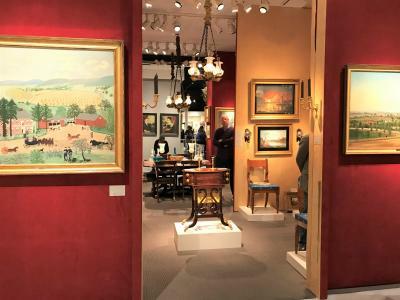 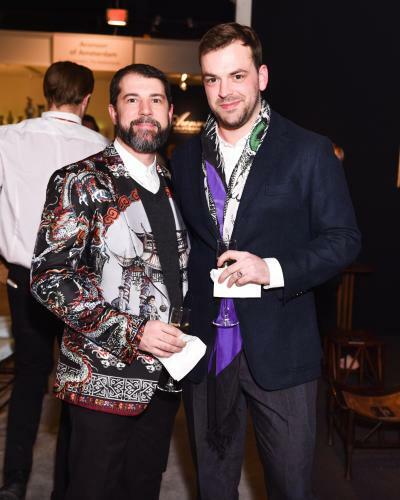 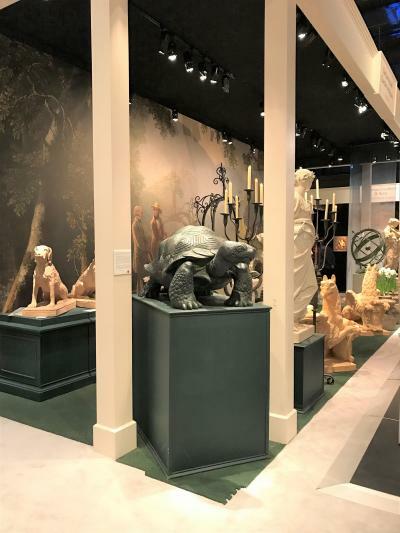 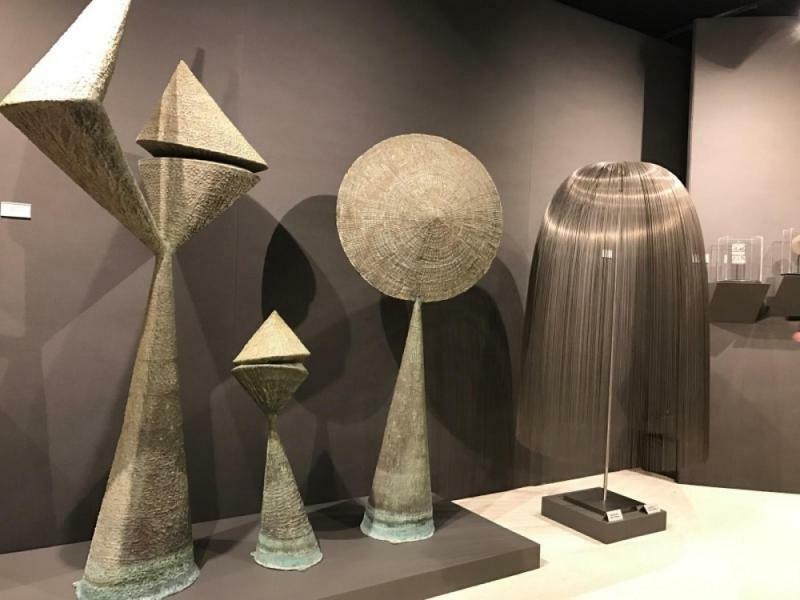 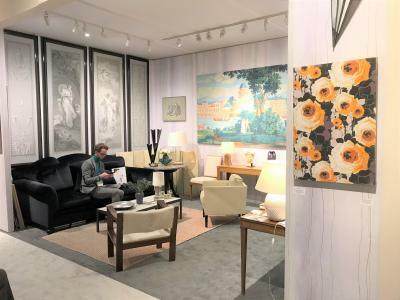 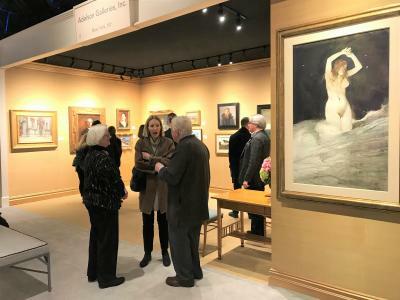 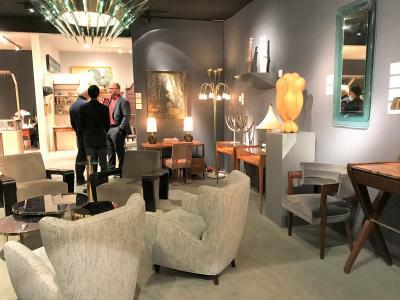 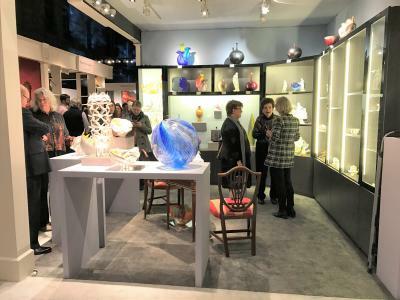 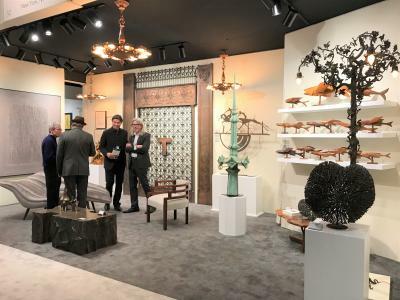 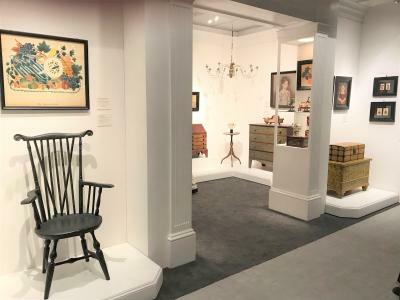 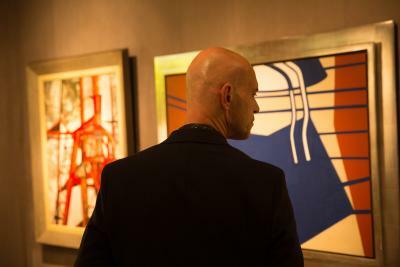 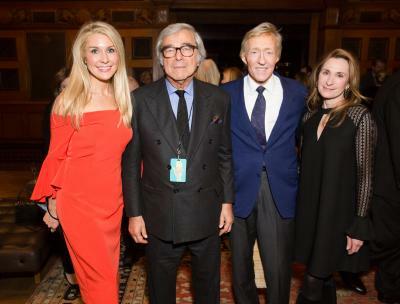 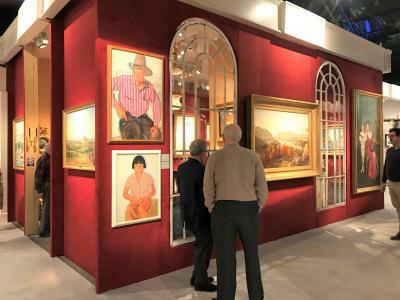 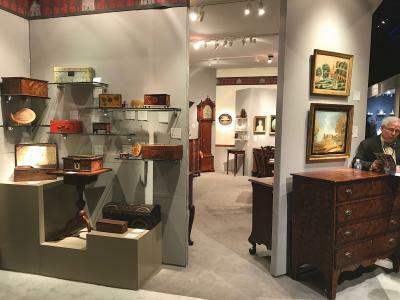 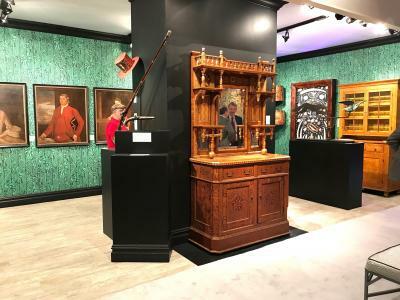 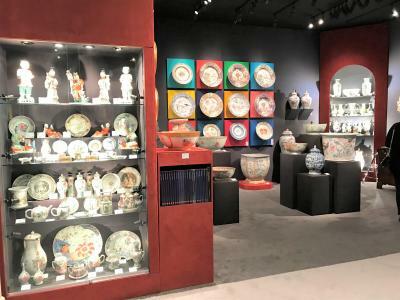 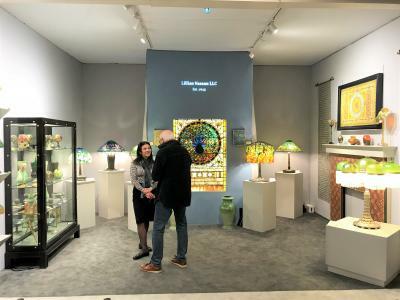 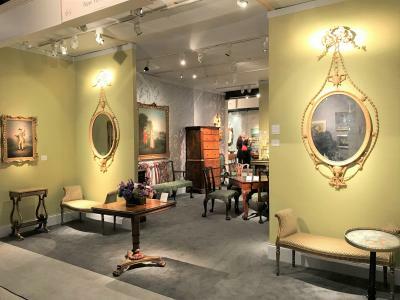 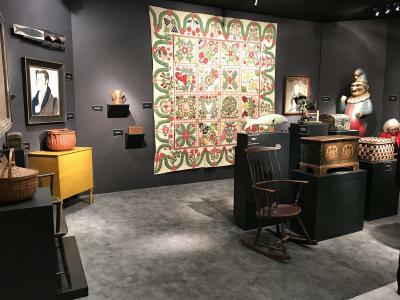 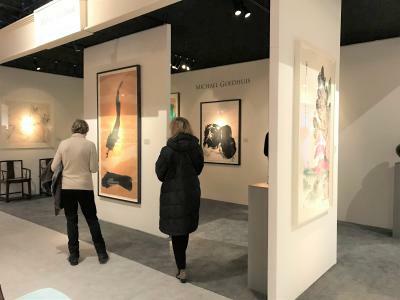 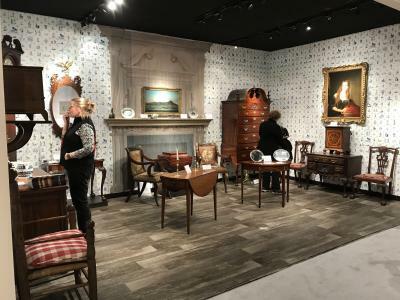 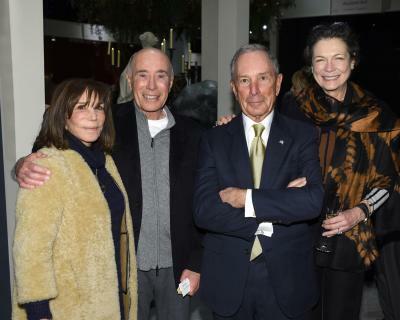 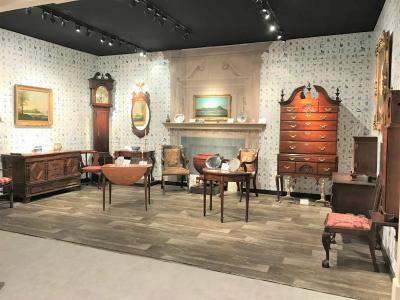 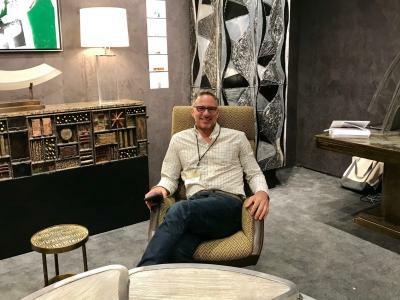 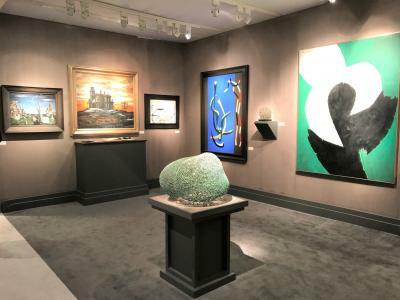 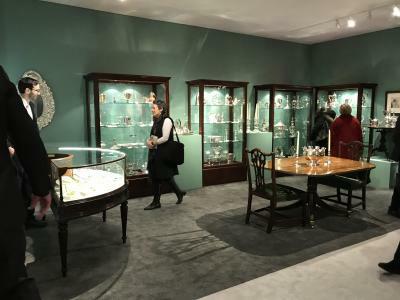 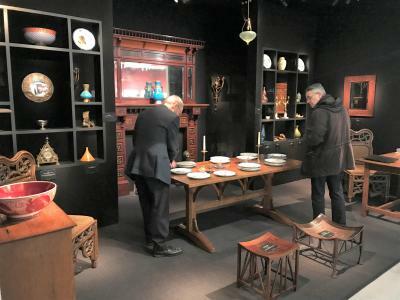 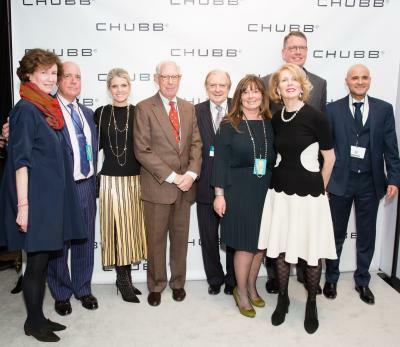 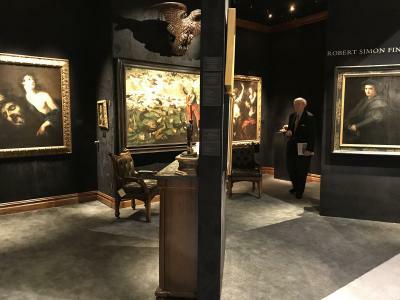 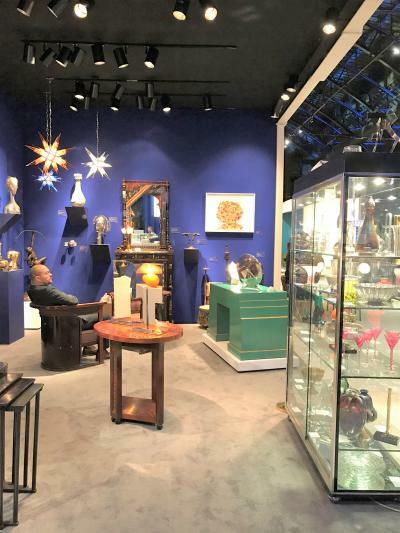 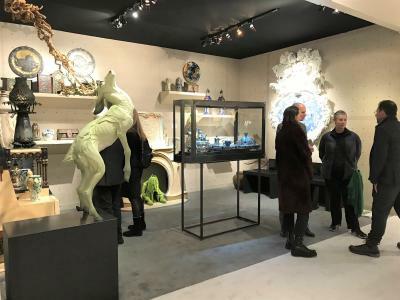 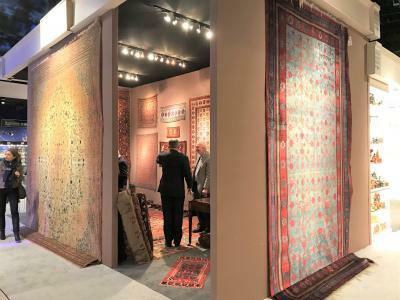 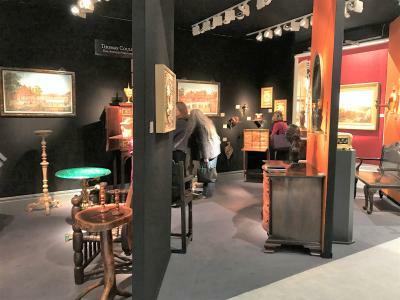 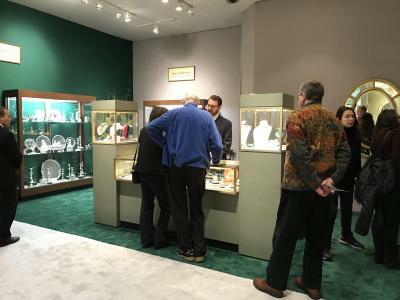 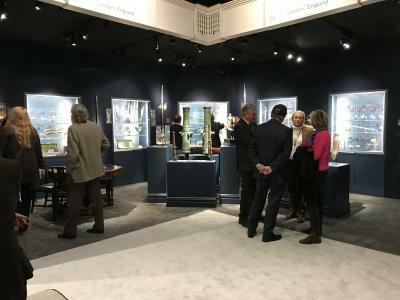 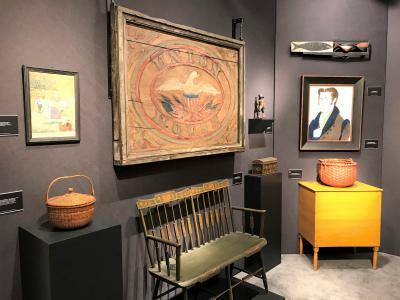 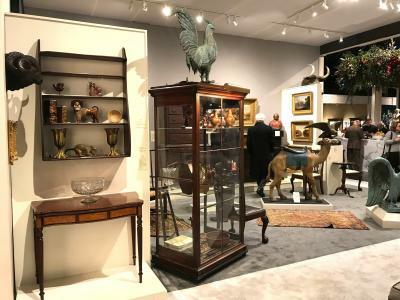 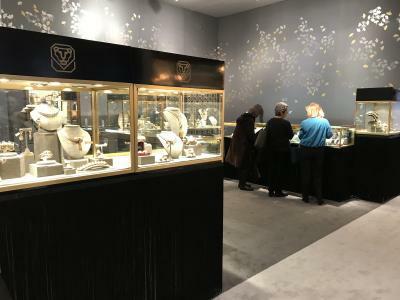 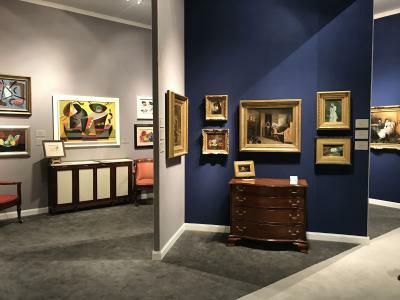 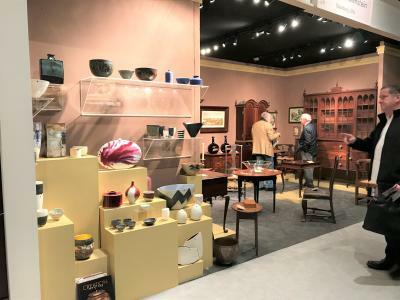 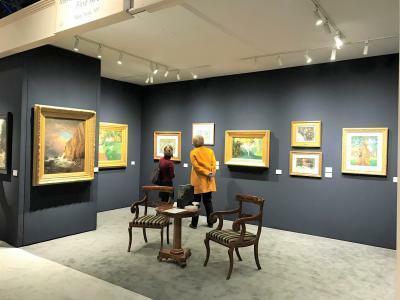 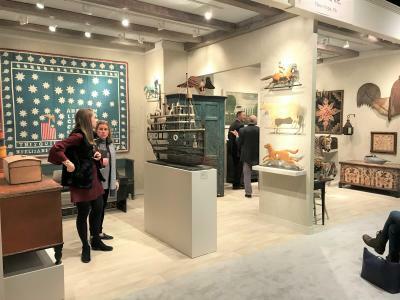 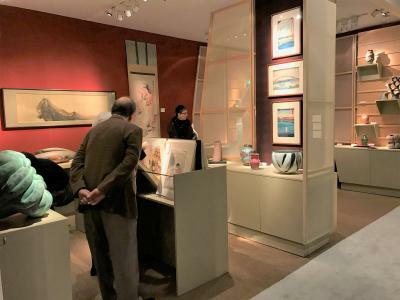 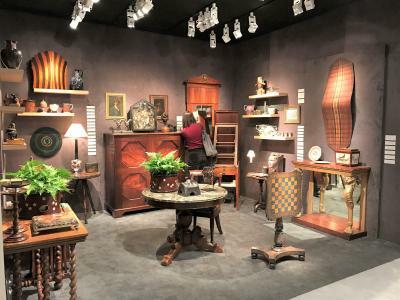 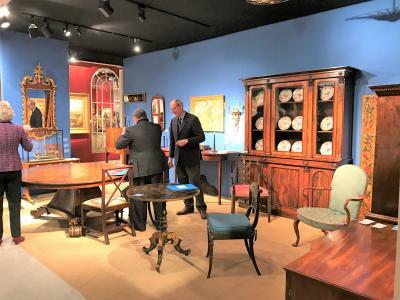 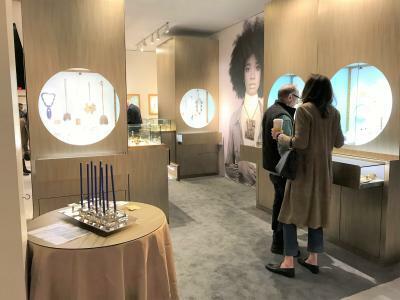 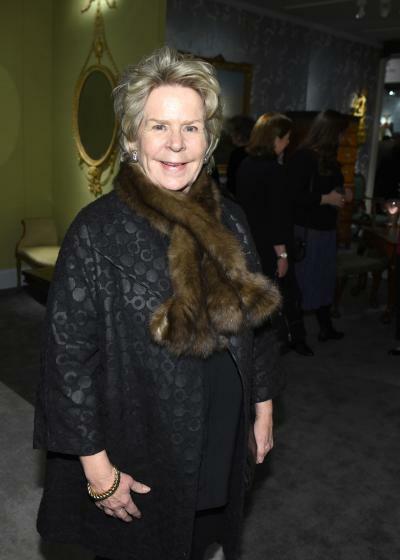 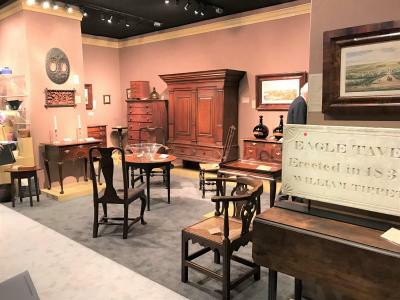 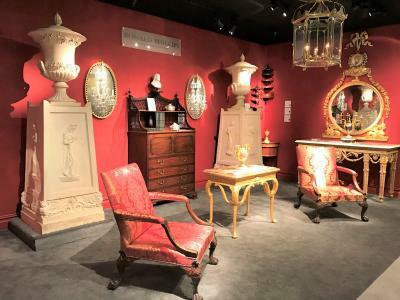 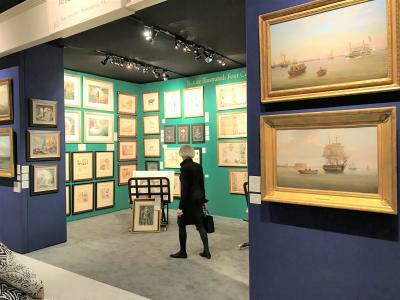 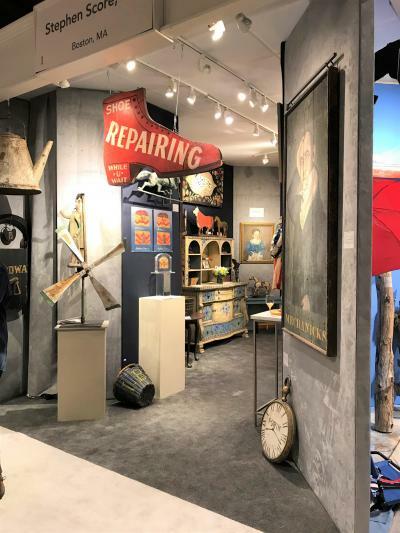 The Winter Antiques Show was bustling with energy this year, with strong opening night crowds and buying from seasoned and new collectors. 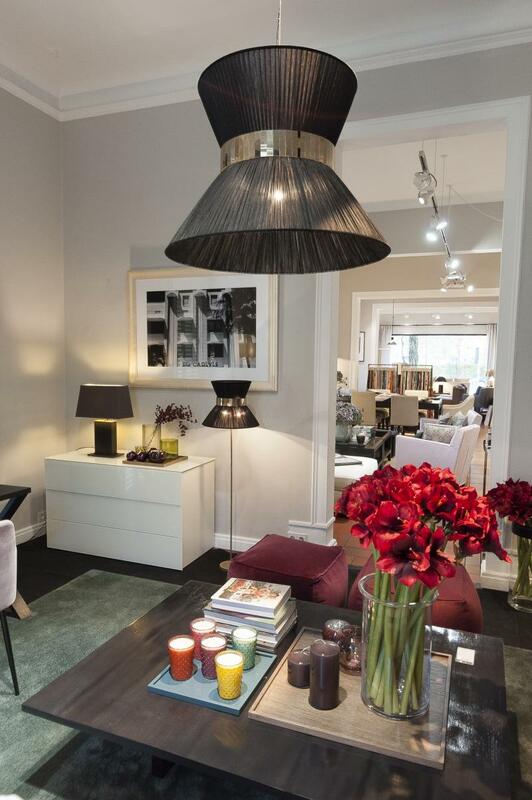 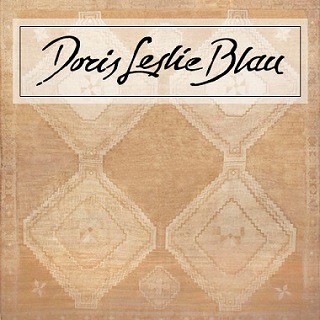 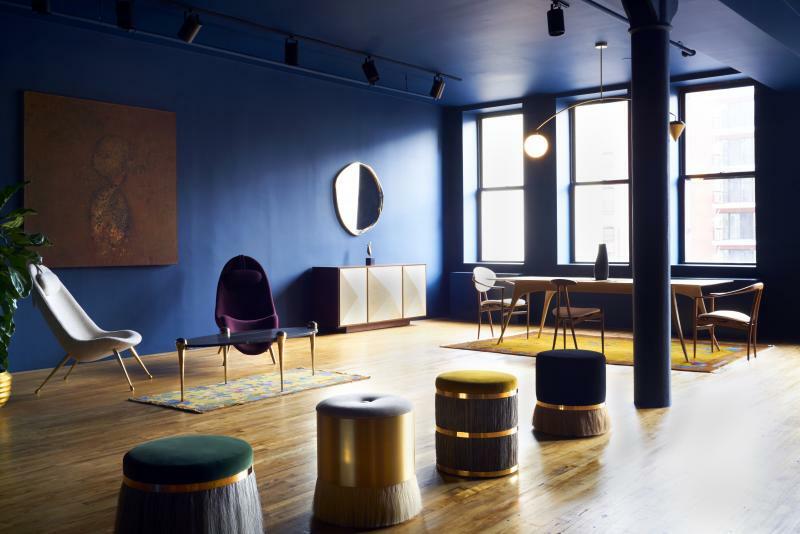 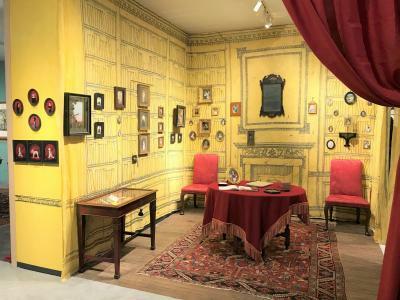 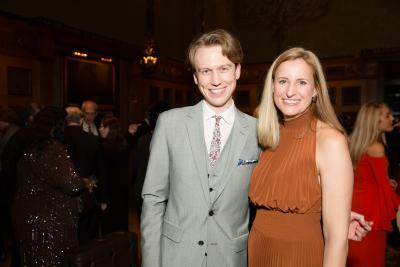 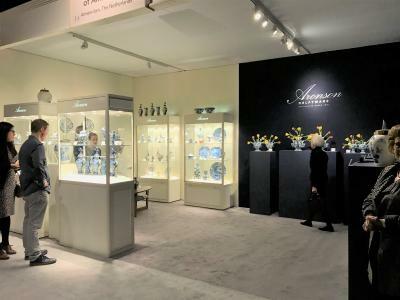 Also present was an impressive showing of important interior designers and tastemakers. 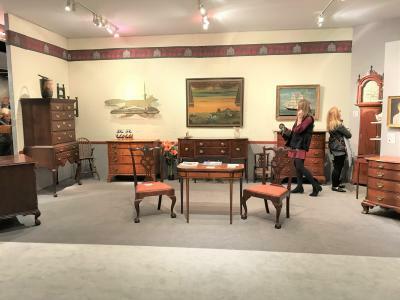 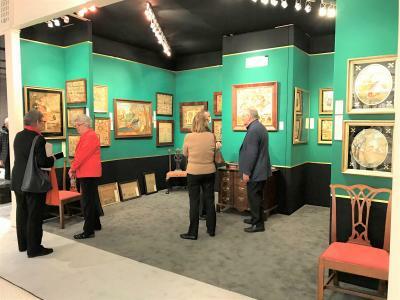 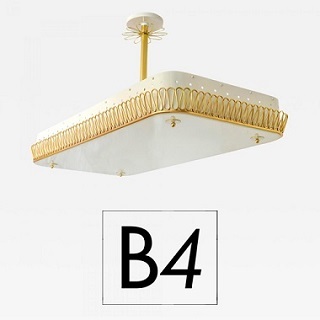 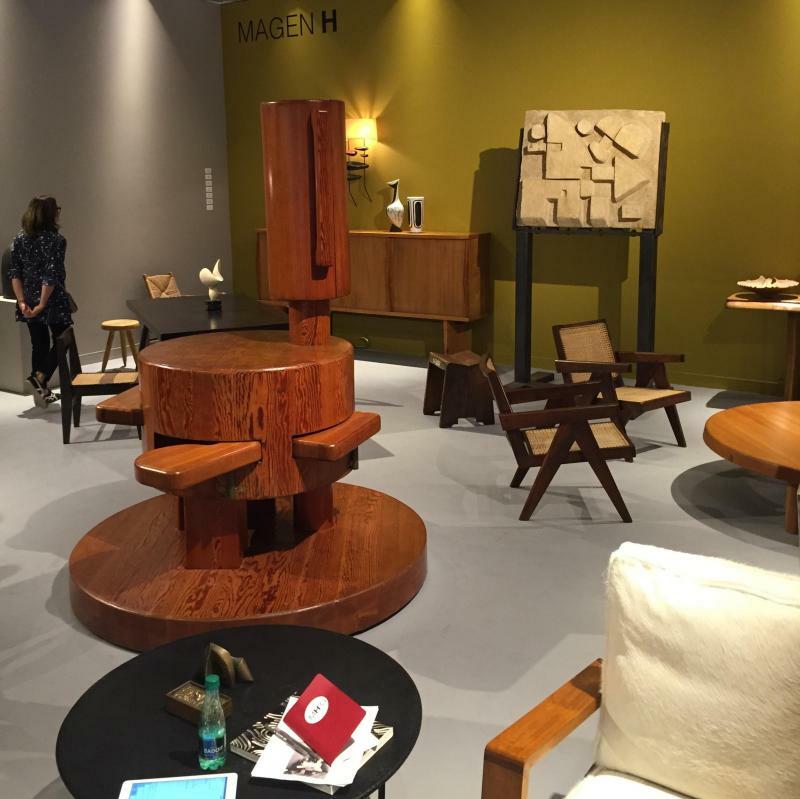 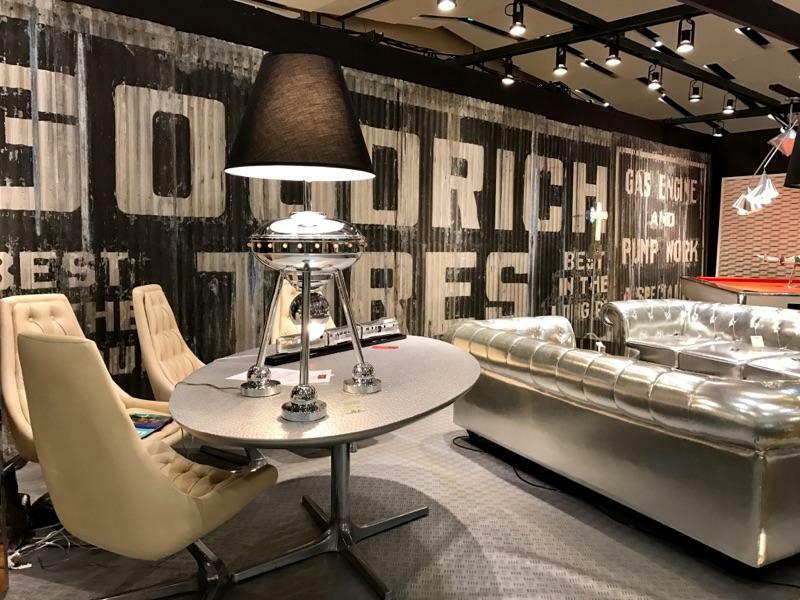 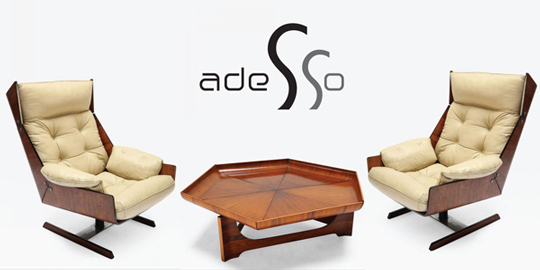 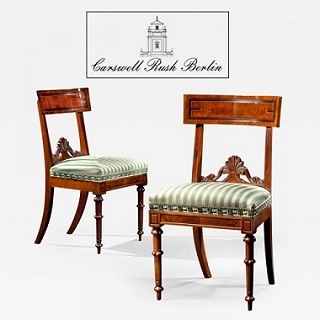 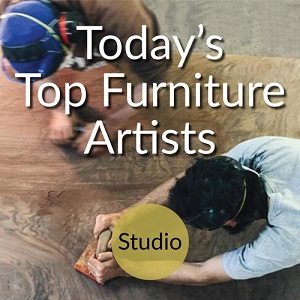 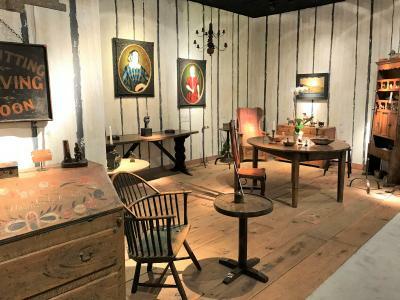 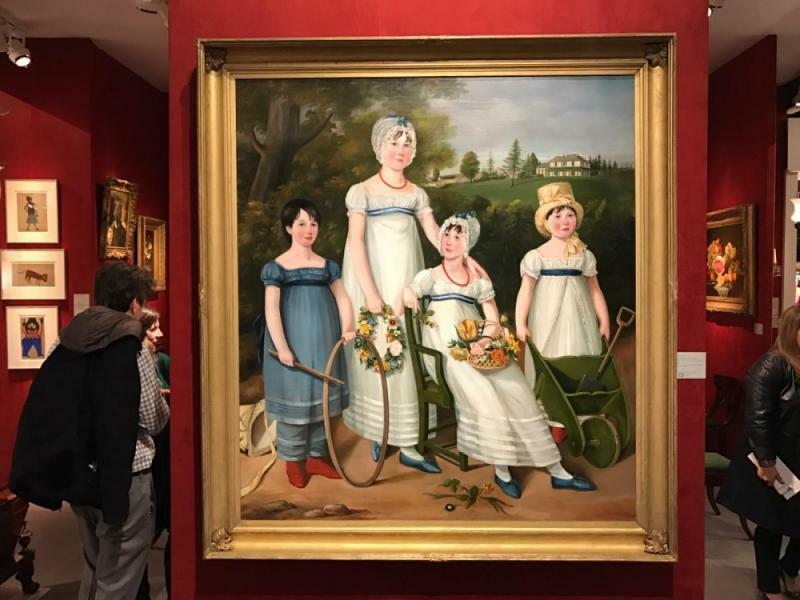 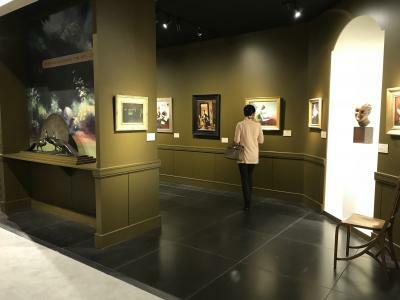 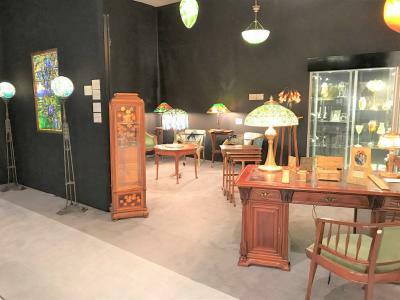 Sales were very strong in all categories including; American and European paintings and furniture, modern furniture and design, folk art and jewelry. 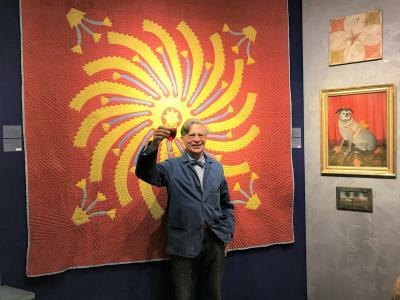 This year saw Arie Kopelman step down as show chairman, a role he's held for the past 25 years. 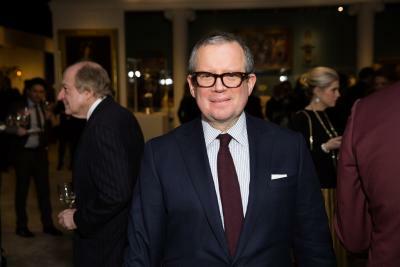 Now chairman emeritus, his two successors have assumed the roles of co-chairman, Lucinda Ballard and Michael Lynch. 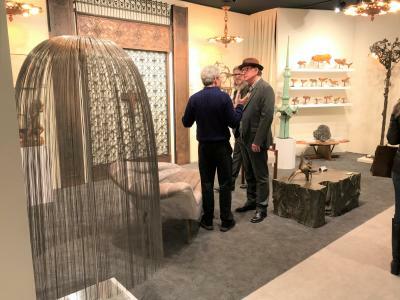 Design co-chairs for this year's show were Thomas Jayne, Wendy Goodman, and Gil Schafer. 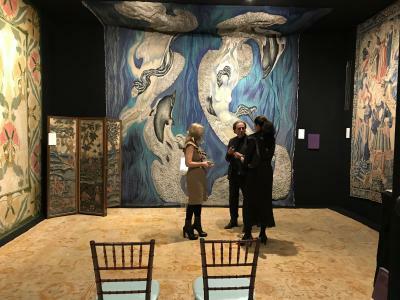 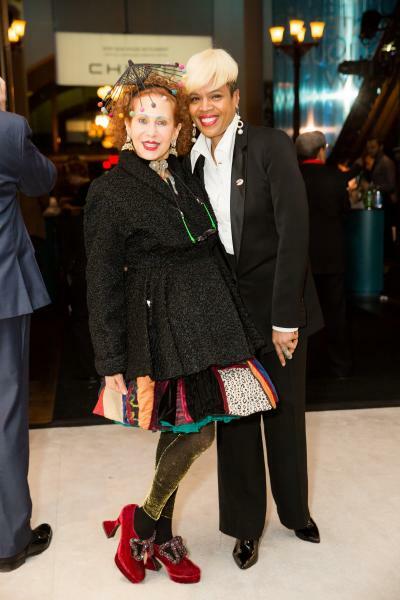 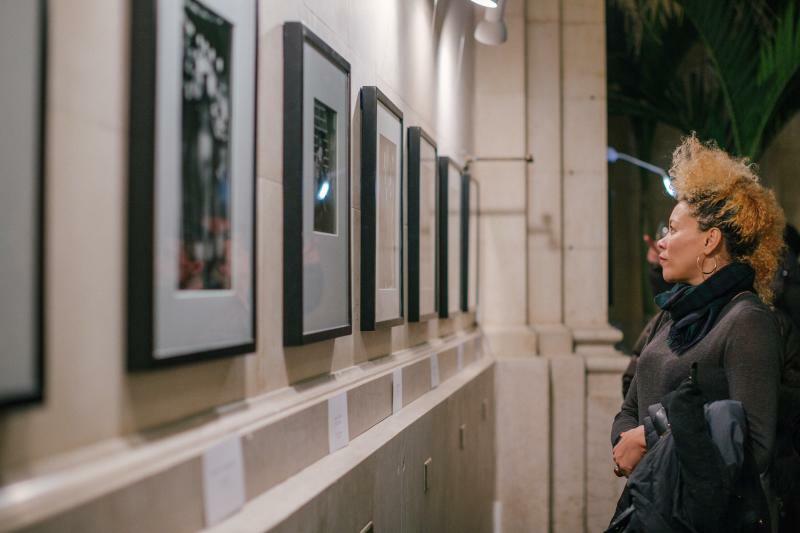 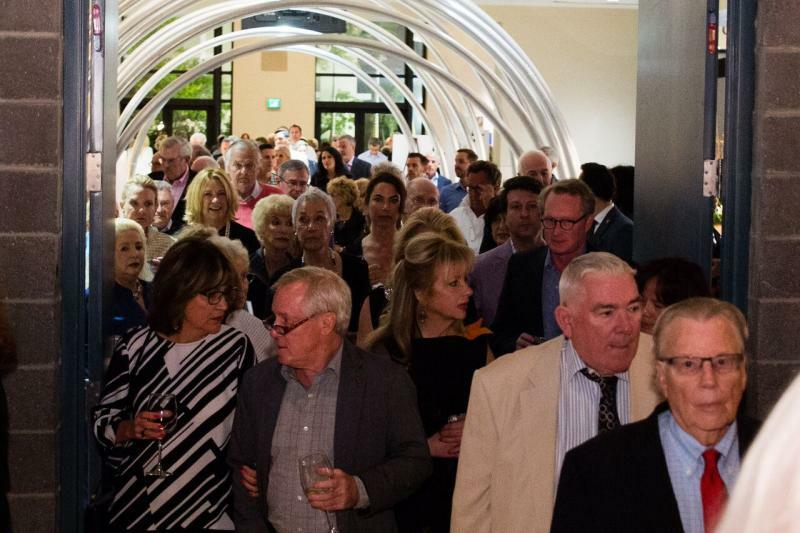 In addition to the opening gala preview party, a variety of special programs increased attendance, including Young Collectors Night, Museum Night, and a lecture program. 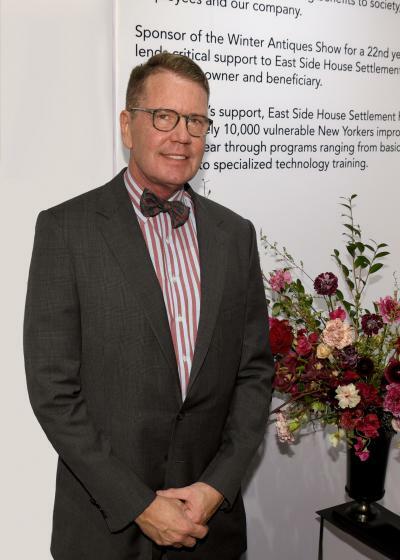 More than $800,000 was raised for the show charity, East Side House Settlement. 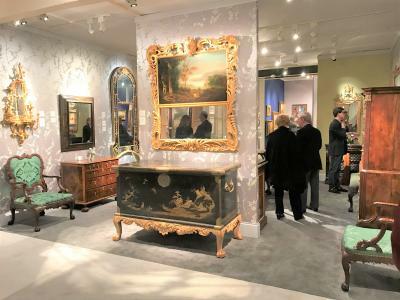 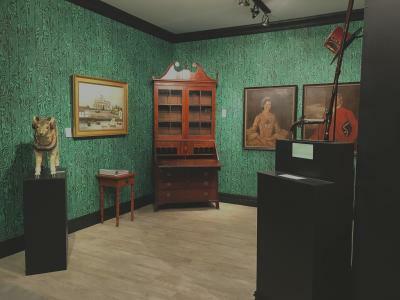 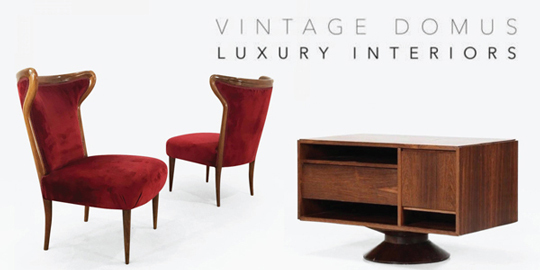 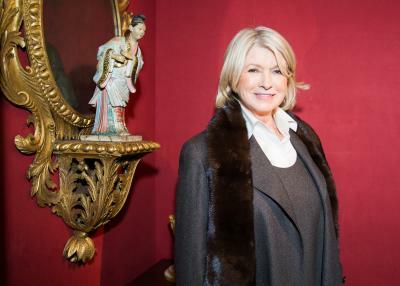 The Winter Antiques Show ran from January 18-28; preview was on January 17, 2018. 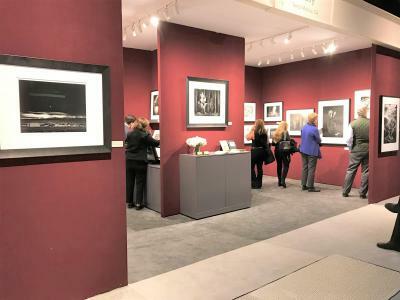 Click here and here to view last year's photoblogs of the show. 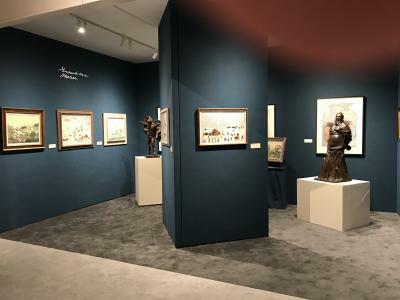 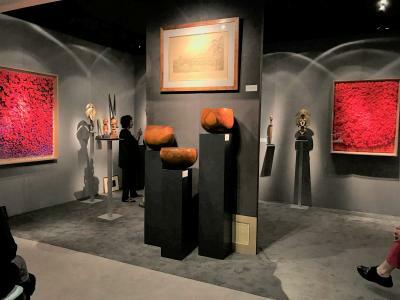 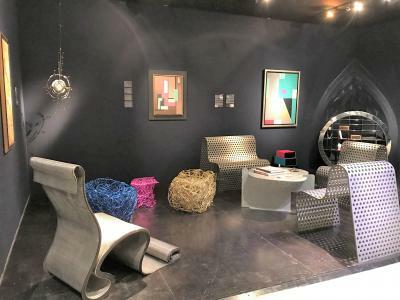 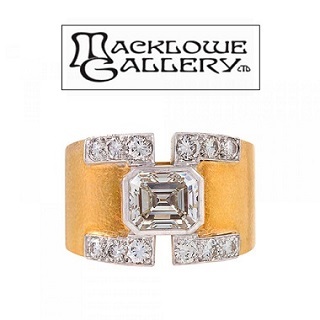 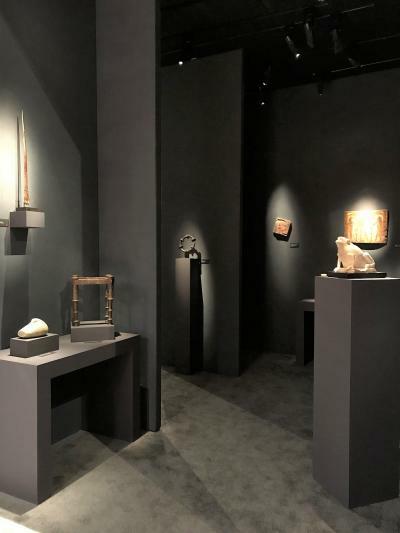 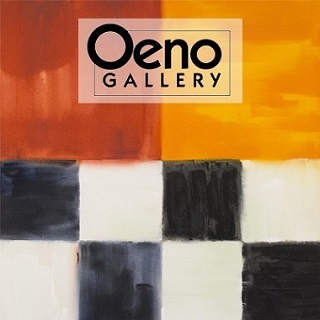 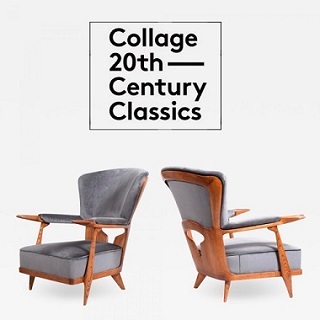 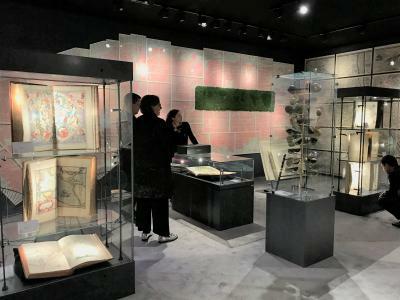 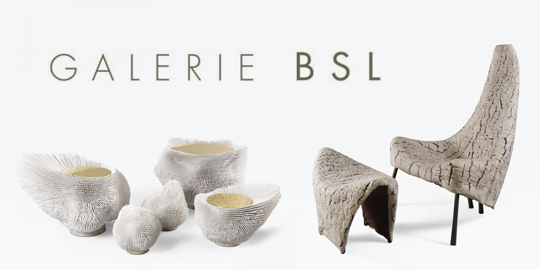 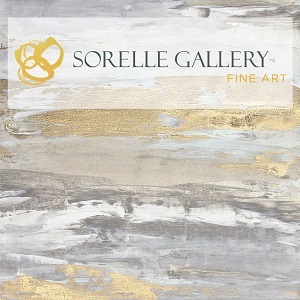 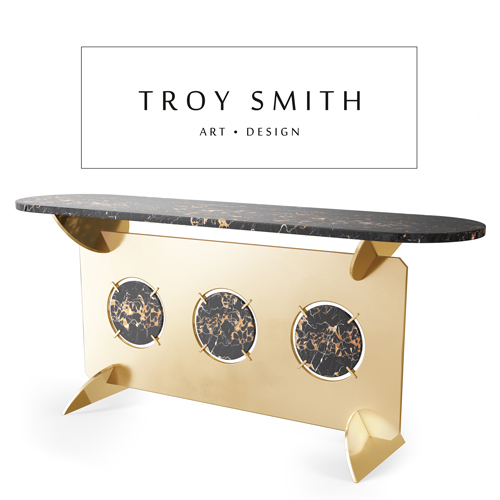 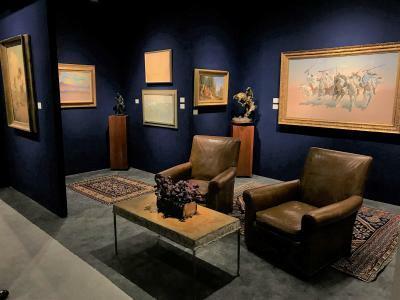 To see additional material offered by exhibitors, vist the pages of Incollect: A La Vieille Russie, Hirschl & Adler Galleries, Arader Galleries, Donzella, Hyde Park, Kelly Kinzle, Kentshire, Bernard & S. Dean Levy, Lebreton, Lobel Modern, Lost City Arts, Lillian Nassau, Gerald Peters Gallery, David Schorsch-Eileen Smiles Antiques, and Tillou Gallery.